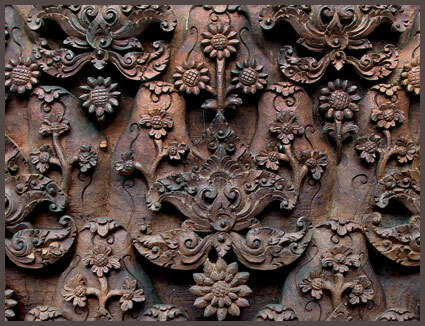 The East Indies Museum has an extensive collection of wooden objects dating from the 18th century. The pieces include sculptures, furniture, wood carvings, and objets d'art from various parts of the Indonesian, Malay and Philippine archipelagos. Some artworks are highly refined, some provincial and others tribal - all reflecting the tremendous diversity of peoples and cultural traditions of the region.